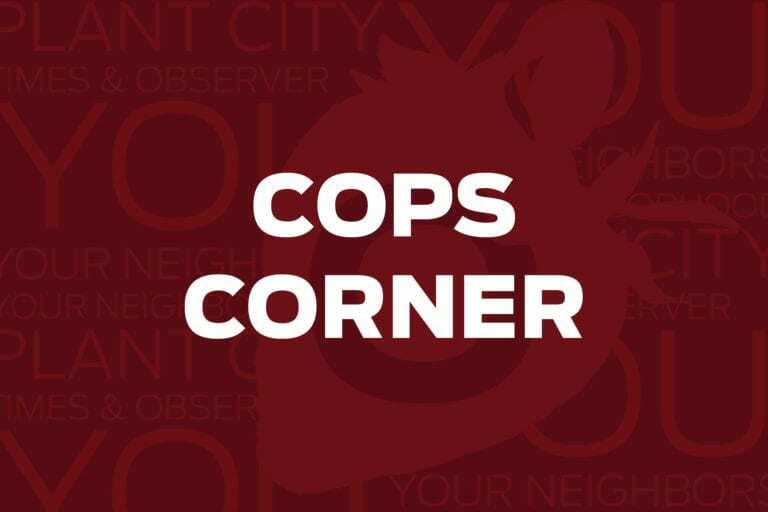 This week on Cops Corner, Plant City Police investigated the notorious hamburglar, mischievous pirates and a gift card king. This week on Cops Corner officers put out dumpster fires, investigated stolen vehicles and tackled a mysterious threat on Whatsapp. This week on Cops Corner officers investigated a break-in at a church, a bomb threat at Wendy’s and more. This week on Cops Corner Plant City Police tracked down stolen vehicles, investigated swiped costume jewelry and more.